"Palisades Park Panorama: A Pictoral Treasury of Santa Monica's Famed Palisades Park" by Fred E. Basten, 1987. Fred E. Basten is a local historian and has written many books on Santa Monica. 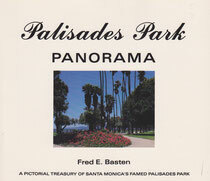 In "Palisades Park Panorama" he documents the Park's historical roots and provides an overview with lot's historic pictures. 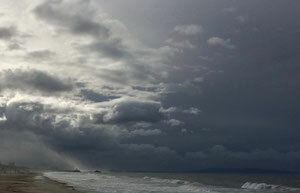 Most of all Fred was one of the first to recognize the value and significance of Palisades Park as, "one of the most beautiful parks and Santa Monica's top landmark." 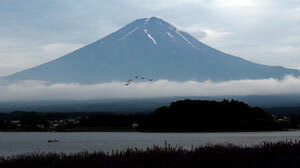 He also saw that the city keeps the park "in virtual anonymity." 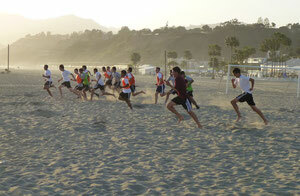 Former Mayor Richard Bloom and the Santa Monica Convention & Visitors Bureau (SMCVB) recently recognized Basten. See Santa Monica Mirror article, September 2012. Dirt! The Movie! is not about Palisades Park per se, but, then, it is all about Palisades Park. 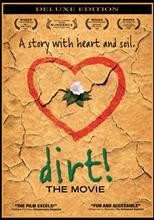 In this movie soil (and dirt) play a critical role in the advance of civilization and the survival of humanity. Many of our world's international disputes have been over dirt and the land upon which we grow our foods. As we watch the turmoil excalate in Egypt we remember that it began over a park! This movie helps explain why. Presented by Commonground Media and produced by Bill Beneson and Gene Rosow. Do you have a movie of Palisades Park? A wedding, picnic, family gathering? Do you know of any films that were shot on location in Palisades Park? Any books about Palisades Park? Please let us know!